Signs and the University of Chicago Press are pleased to announce that Shatema Threadcraft’s article “Intimate Injustice, Political Obligation, and the Dark Ghetto” has been awarded the 2015 Okin-Young Award, which recognizes the best paper on feminist political theory published in an English-language academic journal during the previous calendar year. In celebration, the University of Chicago Press is pleased to open access to this article, which appears in the Summer 2014 issue of Signs (vol. 39, no. 3). The award will be announced at the upcoming meeting of the American Political Science Association. Threadcraft’s idea of “intimate justice” represents an expansive notion of justice attuned to the lives of black women who reside in urban ghettos. By centering these women in her analysis, Threadcraft demonstrates the inadequacy of Rawlsian accounts of justice as well as the tacit male bias of the subject in Tommie Shelby’s critical account of political obligations among residents of “dark ghettos.” Black women’s experiences of street harassment and social and sexual regulation require a theorization of justice that moves well beyond notions of fairness and well beyond existing accounts of social and economic justice. Meaningful intimate justice, Threadcraft shows, requires attention to sexual practices, reproductive relations, caregiving, and caretaking, and her work has wide-ranging implications for contemporary debates around social obligation, citizenship, and collective political life. The Okin-Young Award in Feminist Political Theory is co-sponsored by the American Political Science Association’s sections Women and Politics and Foundations of Political Theory, as well as the Women’s Caucus for Political Science. This annual award commemorates the scholarly, mentoring, and professional contributions of Susan Moller Okin and Iris Marion Young to the development of the field of feminist political theory. 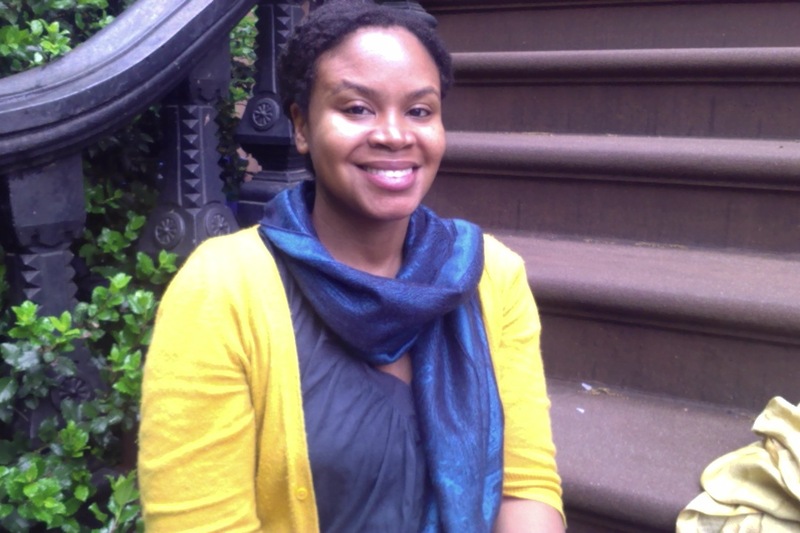 Shatema Threadcraft is assistant professor of political science and a member of the graduate faculty of the Department of Women’s and Gender Studies at Rutgers University. From 2009 to 2012 she served as visiting research associate in the School of Social Sciences at the University of the Witwatersrand in Johannesburg.She also served as a faculty member of the International Human Rights Exchange, a joint program run by Bard College’s Institute for International Liberal Education and the University of the Witwatersrand.